Ribnjak Park Zagreb is the most beautiful Upper Town Park, stretching along the east walls of Kaptol. Also, home to of Youth Center Ribnjak and the Purgeraj club. TIP: THE PARK NAME “RIBNJAK” MEANS FISHPOND. NAMED AFTER THE FISHPONDS THAT EXISTED HERE UNTIL THE 19TH CENTURY. 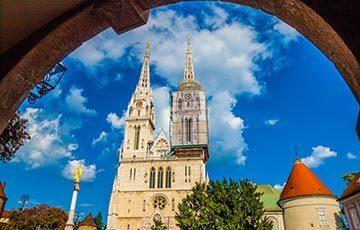 Ribnjak Park Zagreb is located behind the Zagreb Cathedral. 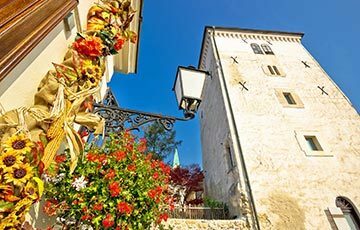 In fact, it has been a part of the city fortification since the 15th century. 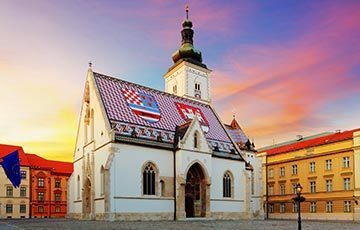 Regardless of its previous history it has been cultivated and built in 1830 by Zagreb bishop Aleksandar Alagović. 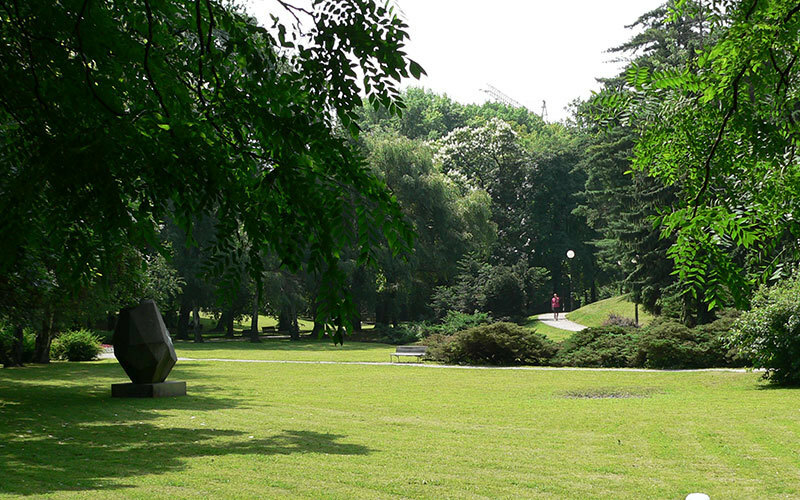 The idea was for Ribnjak to become the park of sculptures, but it was never finalised. The park got its name after the fishponds in the area. Unfortunately, the park has been reduced due to urbanisation and its ponds where removed. The last pond was dried up in 1870 to make way for Josip Lang Square. What can you see and do at the Ribnjak Park? 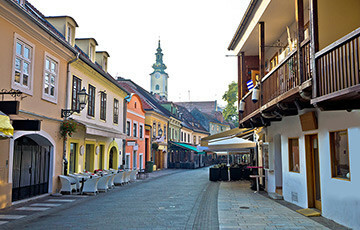 During the day it is popular as it contains children’s playground and plenty of shade. A great place to walk your dog if you are in the city centre, as it is one of rare city centre parks which accepts dogs. We can also recommend a morning run through the park as it has 40.000 square metres and a small incline. After dusk, you can visit Zagreb’s Purgeraj night-club or cultural centre Youth Center Ribnjak. How to find Ribnjak Park? 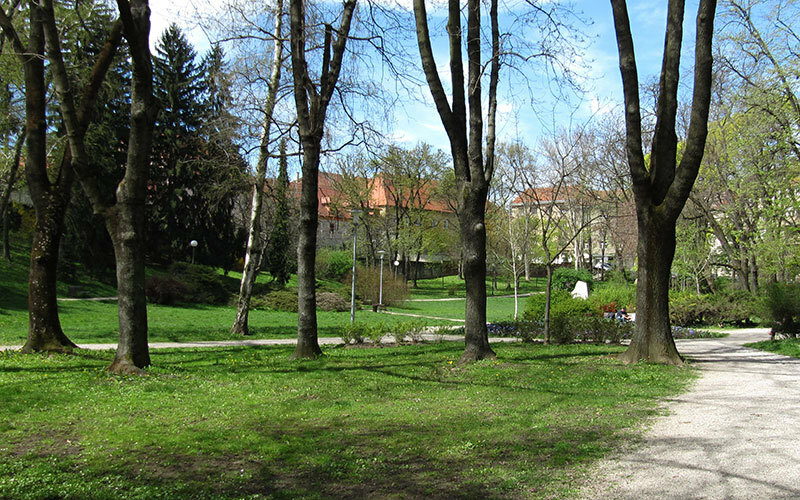 The park is situated behind the Zagreb Cathedral. 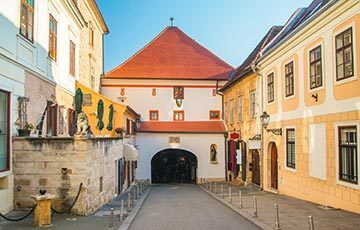 It is located some five minutes walking from ban Josip Jelačić Square. Go north past the Muller Shopping Mall, through Europe Square. Once you past Europe Square head left, north for some 100 meters and you’re there. If you are running, you have no traffic lights all the way from ban Josip Jelačić Square to the park so you can have an uninterrupted run. But you have a small incline.